How do they resist being around all that delicious food all the time? Truth is - they don't! MasterChef Australia, Australia's most popular reality TV cooking show, has been on the air for ten years and a sensational ten seasons. 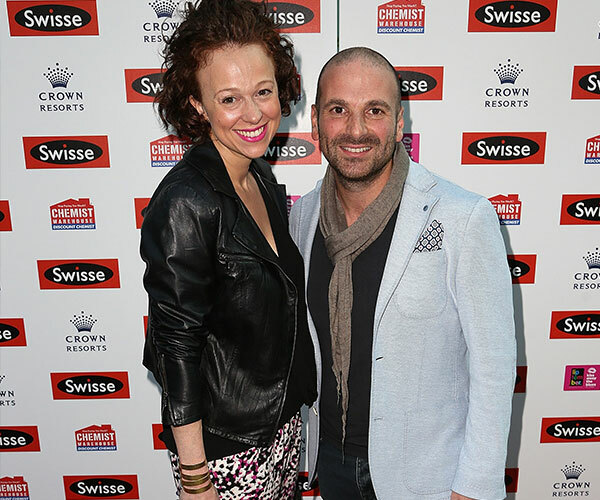 While our love for the show might not have changed over the past ten years, the faces (and waistlines) of our favourite MasterChef Judges, Matt Preston, Gary Mehigan and George Calombaris, certainly have. Having worked together on the hit reality series since 2009, the trio has on-screen chemistry and closeness that's rare in the entertainment industry. Their bubbly personalities and warm banter both on and off screen are a big reason why the show has been such a huge success - and all three hosts have been very public about their battles gaining and losing weight. Take a look below and see how Australia's most beloved foodies have changed over the past ten years. When it comes to MasterChef weight loss, it's George who takes the cake - or doesn't take the cake, as the case may be. Between 2009, when the series first aired, and 2014, George lost a very impressive 20kgs. He told TV Week a large part of his motivation to shed the kilos from watching his father's battle with bowel cancer. "You look at your father, who's gone through bowel cancer twice, and go, 'What are ways to combat that?'" 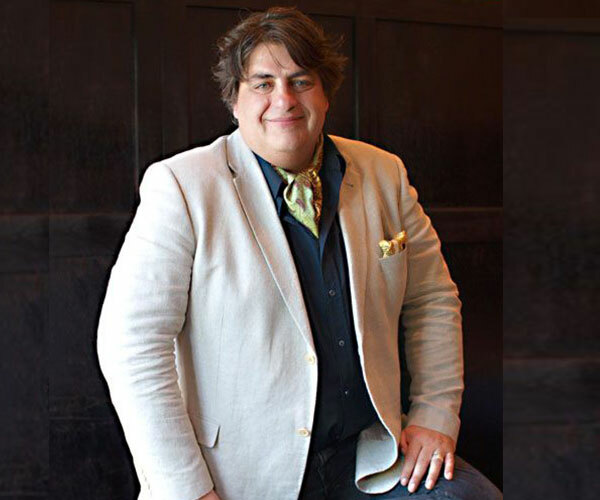 George was caught in a spiral of binge eating and exhausting 16-hour days during the filming of MasterChef, but he took control of his snacking and portion control and lost weight quickly. "I'd finish work at 11.30 at night and go home and eat a big bowl of pasta," he told New.com.au, "that's not a good idea. I'm still eating the same things, just eating more appropriately." He also became more active, playing football with friends. These may sound like easy changes but imagine being around all that yummy food all day every day. It looks like this MasterChef judge really can have his cake and eat it too! Someone give us some of that willpower. 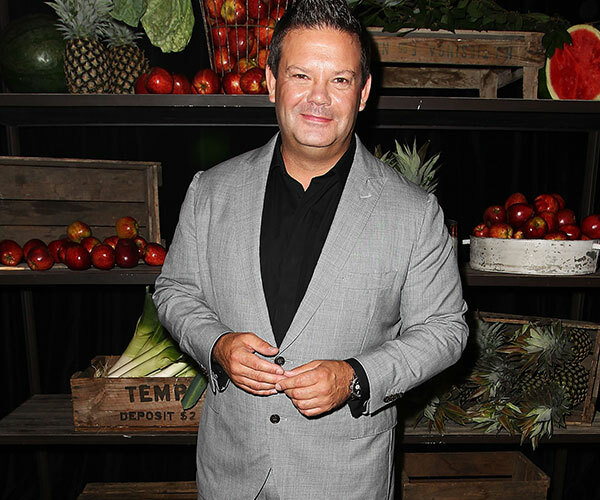 Gary Mehigan has been very open about his battle with the bulge. He got very real when, in 2015, he told TV week, "it's a constant struggle" to be around great food AND watch his weight and his portion sizes. We're with you there, Gary! "As I've gotten older, I've gone, 'Gee, I've been overweight for quite a long time now,'" he said. "If only I were half as fit, half as quick! Jake Carr current super middleweight champion after his am workout. Now my turn!" He may love boxing but his trainer was shocked when, after six months of working out, Gary didn't lose any weight. 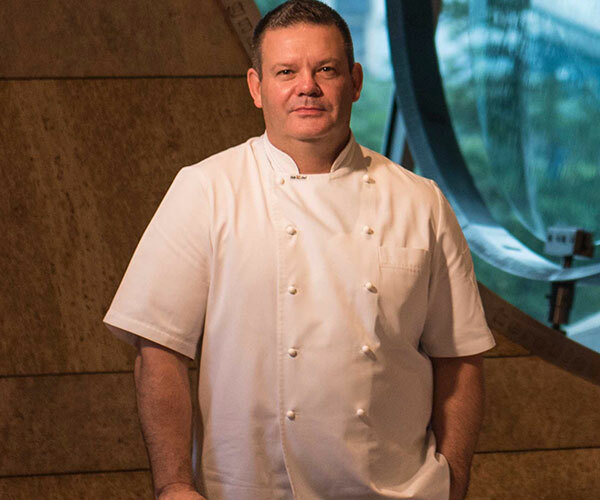 While in India in 2016, only a year later, Gary told a crowded amphitheatre at UB City in Bengaluru that when they discovered the MasterChef host hadn't lost an inch, he told his trainer he was going to reassess his goals. "I think this is the first time in the history of the gym this has happened," he said laughing. Gary has no patience for "fad" diets, telling the Daily Telegraph he's tried them all. "I believe our gut and our digestive systems are designed to eat all sorts of things and often these fad diets are proven to be wrong … down the track." "If you want to have a steak or an ice cream or that extra glass of wine, then you should do it. It's just a matter of having a little bit of common sense and knowing that what works for you and what works for everyone else is different." Matt Preston makes quite an imposing figure, at a whopping 6 ft 4 inches, he towers over his fellow MasterChef co-hosts Geroge and Gary. But it is his width that has reportedly kept viewers concerned over the past eight years. Back in 2010, when the MasterChef series first aired, Matt was shocked to find himself weighing in at 140kgs, prompting the wardrobe department to hastily alter his clothes before filming. This was a real wake up call for the fashionista. Then, Matt started receiving messages voicing concerns about his health from viewers and his wife. 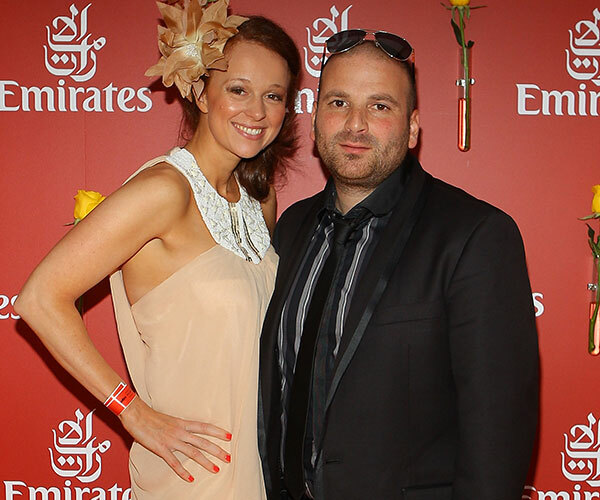 This prompted the food critic to lose 20kgs in 2013, but by 2016, he'd stacked the weight back on again. Seeing this, and after reading yet more public concerns for her husband's health, the Daily Mail reported that late in 2017, Matt's wife Emma gave "strict orders" for the Masterchef judge to lose weight, banning all junk food from their home. These days Matt's doing his best to make healthy lifestyles changes and is looking all the better for it.